Looking for movie tickets? 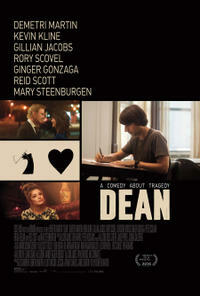 Enter your location to see which movie theaters are playing Dean near you. In this episode of Indie Movie Guide Alicia Malone reviews two comedies directed by actors, a cannibal coming-of-age story and a moving tribute to Heath Ledger. 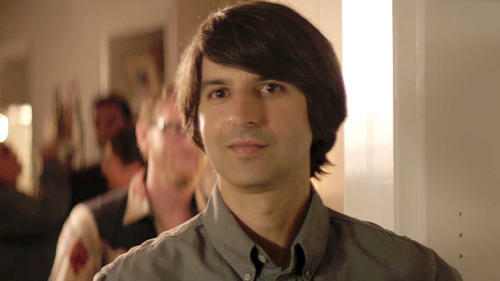 Writer/Director/Comedian Demetri Martin stars alongside Academy Award winner Kevin Kline in this comedic and heartfelt tale about a father and son coming to terms with love, loss and everything in between. Man comes to terms with grief in touching, funny movie.